"We are passionate about the products we create. Made with simple and REAL ingredients because what doesn’t go into our skin care products is just as important as what does!" 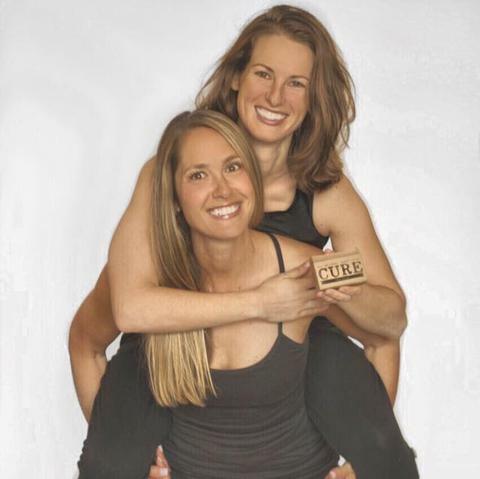 As active yoga instructors it was important to us to find a natural more gentle way to cleanse and hydrate our skin. However, just as important was to create products that are environmentally thoughtful, always being mindful of the footprint we leave. We are passionate about the products we create. Made with simple and REAL ingredients because what doesn’t go into our skin care products is just as important as what does! WHAT’S IN A BAR OF CURE SOAP? 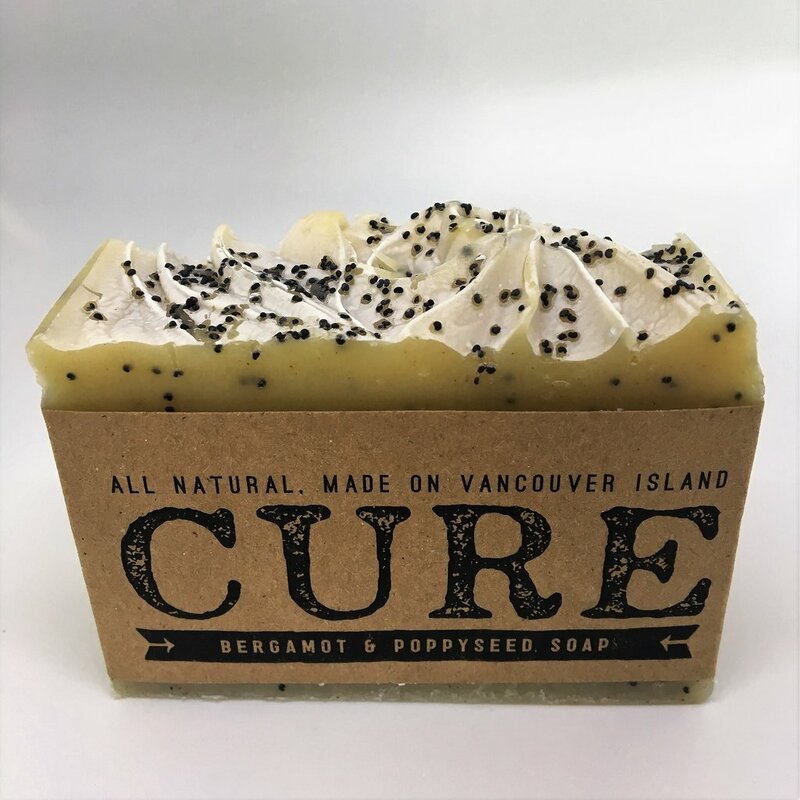 Pure olive oil and coconut oil make up our soap base. These oils are rich in nutrients essential to healthy skin and make a great soap bar with lots of lather. From there we add different combinations of pure essential oils, natural clays and herbs to create bars that will treat a wide range of skin conditions to give you glowing skin. We never use preservatives, synthetic fragrances or lab-colours. 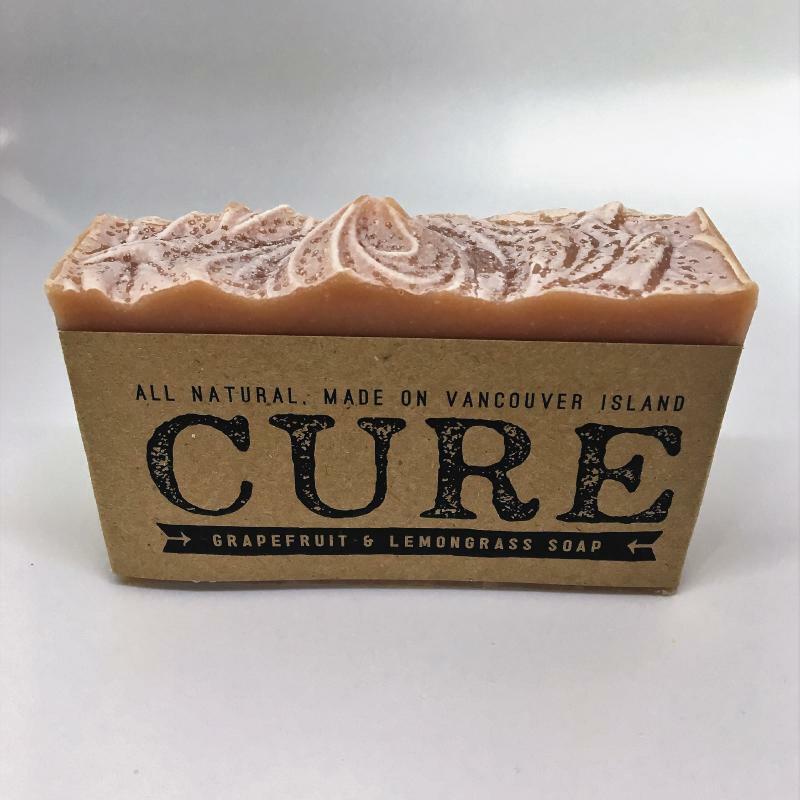 Cure Soaps are made in small batches using the cold-process soap making technique. When natural oils are saponified (using a water and lye solution) glycerin is the natural product. Glycerin is an emollient that maintains your skins natural protective barrier and keeps your skin soft, hydrated and healthy. There is no lye present after saponification. Once the soap has been poured into our wooden molds, it takes 6 weeks before the soap is ready to use. It’s a process that is well worth the wait and produces a high-quality, all-natural bar of soap. CAN I USE YOUR SOAP ON MY FACE? All of our soaps are perfect to use on your body and face. Our Activated Charcoal & Bentonite Clay bar is our top-selling facial bar! HOW LONG WILL MY BAR LAST? Depending on the frequency you use your soap it can last anywhere between 3-6 weeks. The great thing about our soap is that even if you shower a lot, our bars are so gentle that your skin won’t dry out. WHAT’S THE DEAL WITH USING OILS FOR YOUR FACE? Our Hydrate Nutrient-Rich Facial Salve and Recovery Vitamin Boosting Facial Serum are deeply nourishing and packed with multi-vitamins that will instantly replenish your skin. Commercial skincare companies often add water and preservatives as fillers to moisturizers and creams, so you end up getting less of the good stuff. Using high quality natural oils on your face is a great way to restore your skins natural protective barrier and pH. At Cure, we leave out the fillers making our formulations more concentrated, so you’ll find a little goes a long way. We often get asked, "Which should I use the Hydrate Facial Salve or Recovery Facial Serum?" While both products are suitable for all skin-types, we generally recommend using the Hydrate Salve for moisture throughout the day, as the raspberry seed oil has a natural sun protectant, and the Recovery serum as a nightly replenisher. We are firm believers in keeping things simple, so if using two different moisturizers isn't your thing, then simply go with the product you'll mostly likely use most. If it's scent your drawn to (Hydrate=citrus, Recovery=earthy) than follow your nose. The secret to happy healthy skin is keeping it nourished by drinking lots of water, managing stress, and using a high-quality moisturizer!